Fashion Slave – a fashion, lifestyle, and social commentary blog, written through the lens of the modern twenty-something woman, for the twenty-something woman, by London-based fashion writer Sophie Milner. Fashion Slave started as an online personal style diary capturing Sophie’s style choices, but over the years has grown into a platform for real lifestyle, relationship, feminism, and social commentary articles all written in relatable, honest, frank, girl talk. 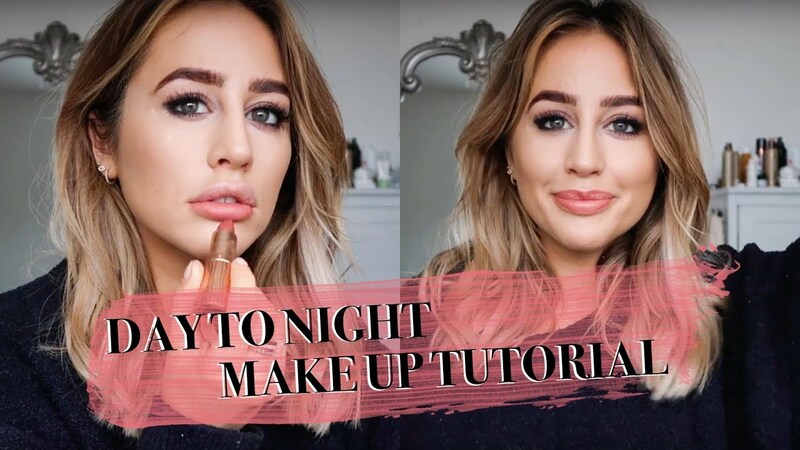 No 10 reasons why you’ve been doing your whole makeup WRONG the whole time, or 11 ways blondes have more fun! posts, Fashion Slave aims to empower women whilst saying it as it is. What drives Sophie’s love of fashion is the confidence it can give women, and at the heart of everything style related will be the notion of how clothing can transform you. In 2014, Fashion Slave was shortlisted to win Best New Fashion Blog in the Cosmo Blog Awards. 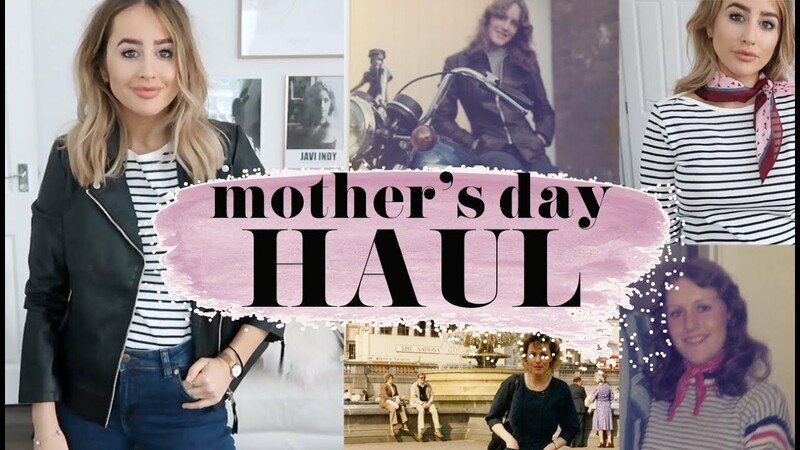 From the success of the blog, Sophie launched her YouTube channel in 2015 to give a better look into her life as a freelance journalist and blogger, featuring fashion, beauty and London-based lifestyle videos, and is now part of the Stylehaul Network. 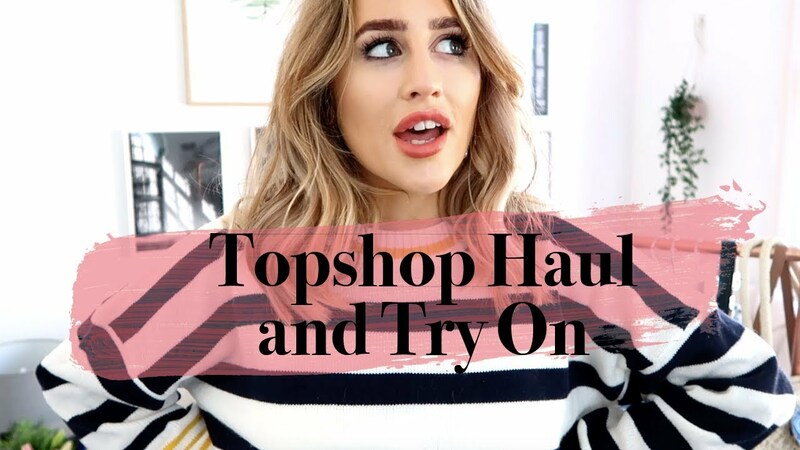 Sophie has worked with brands such as Topshop, New Look, ASOS, Forever 21, Lacoste, Miss Selfridge, Dorothy Perkins, Warehouse, to name but a small few. After graduating in 2013 with a 2.1 in Journalism at Cardiff University, Sophie decided to further her education and journalistic training by taking an MA in Fashion Journalism at Central Saint Martins, with which she graduated with a Distinction. In 2014 she received the Felicity Green Award for Fashion Journalism, and has been published in The Times online, The Coven, D’Scene Magazine, DesignScene.net, and worked for Fashionchick.co.uk as the London based editorial and events writer. Sophie now works full time as a fashion writer in the online team at one of the UK’s leading luxury department stores, and is available for freelance writing and copyrighting.